"We have, I fear, confused power with greatness." 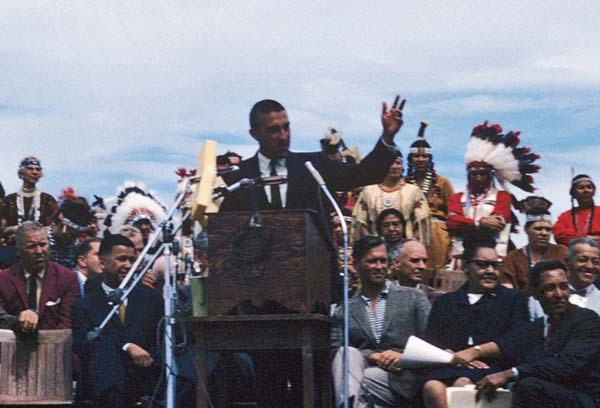 --Stewart Udall, former Secretary of the Interior, at a commencement address in 1965. Nearly fifty years after the dedication, VCS returned to the Cliffs on a blustery November day for an invigorating Winter Walk. Read about the walk at the Vineyard Gazette, or check out our slideshow. Join Polly Hill staff to explore the Arboretum grounds in the off-season. Winter is when bark patterns and architectural structure become evident as deciduous trees lose their leaves, the conifers stand out with their many textures and shades of green, and even some fruits and flowers appear. Tours run for a little over an hour. Meet at the Visitor Center and dress for the weather. Free. The winter market is on every Saturday in December. At the Ag Hall on Panhandle Rd. Twenty vendors, live music, and lunch available. Now through the end of the year, new members and gift memberships will receive their choice of one of three great books: our always-popular guides to the Walking Trails and Edible Wild Plants of the Vineyard, and the special seasonal addition of Cooler Smarter: Practical Steps for Low-Carbon Living. This Sunday, please join VCS for our second Winter Walk of the season, a trek through the fields and farm operations of Morning Glory Farm in Edgartown. 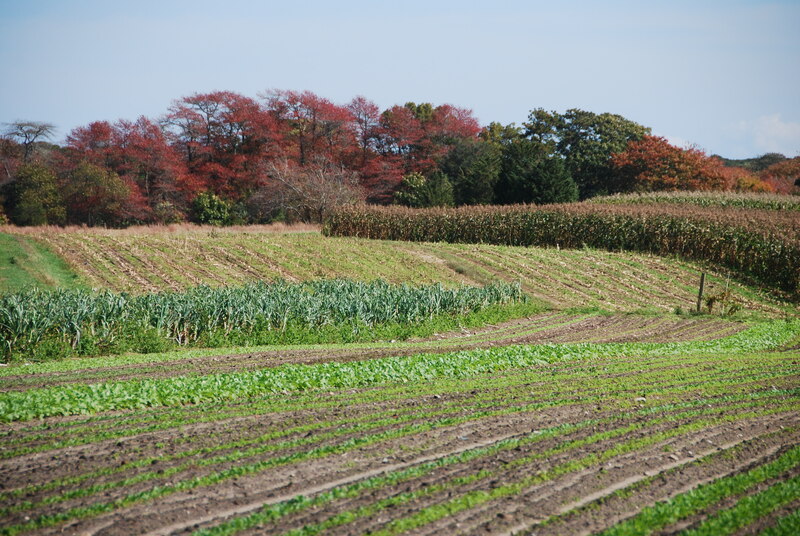 Owner and operator Jim Athearn will lead the walk through conservation restricted farmlands and share his knowledge of the history of conservation at this vital centerpiece of Island agriculture. If time allows, the walk will also incorporate a farm tour, with possible visits to greenhouses and barns, the chicken house, and composting area. About thirty years ago, VCS launched a major conservation project at what is today Morning Glory Farm. The goal was the preservation of working farmland and the scenic roadside vista at the approach to Edgartown. 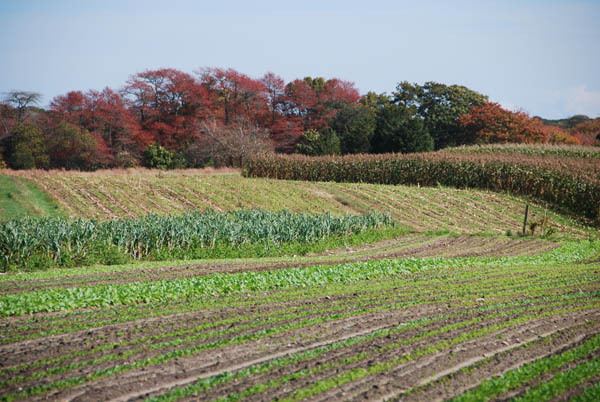 The specific strategy was to assemble a financing package to purchase a permanent agricultural restriction on 18.3 acres of fields fronting the Edgartown/West Tisbury Road. 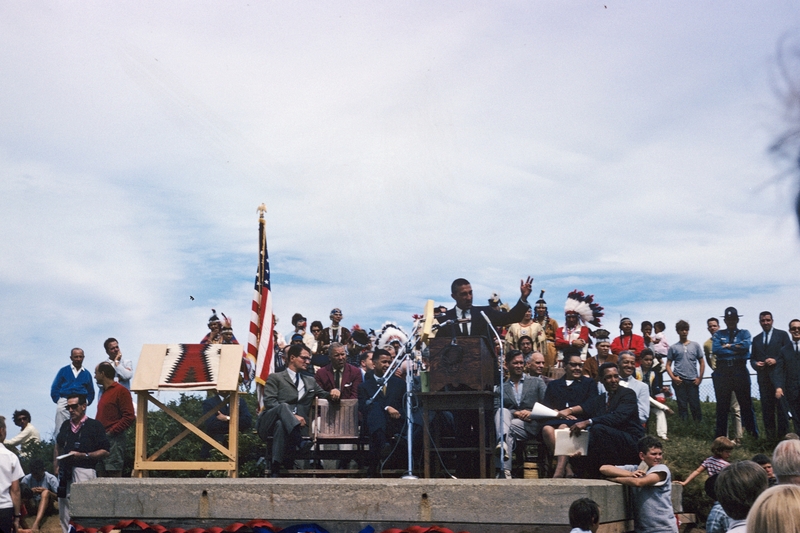 This was ultimately accomplished through a partnership of many stakeholders, including: the landowners, who agreed to sell their development rights at a bargain price for conservation purposes; the state, who awarded grant funds for the Agricultural Preservation Restriction (APR); the town of Edgartown, who voted to supplement the APR grant; VCS, who helped raise more private funds from the community; and finally, then tenant-farmers Jim and Debbie Athearn, who subsequently purchased the land. The result was a tremendous success, broader than the original goal of preserving a farm field and scenic vista. Today, Morning Glory Farm is a successful family-run business, and a leader in the local agriculture movement on Martha’s Vineyard, the success and diversity of which can be seen in this map. Ripple effects of the project include impacts on additional land conservation nearby, such as the Land Bank purchases at Ben Toms Preserve and Sweetened Water Preserve. All VCS Winter Walks start at 1:00 and are about 1.5 to 2 hours long, followed by cider and cookies. Walks are regularly scheduled for the second Sunday of the month. So, How Hot Was It? With Antarctic ice cover reaching record levels, perhaps the petrochemical industry could supply some refrigerated bear barges for inter-polar translocation ― What could possibly go wrong? Well, it’s almost that time of year again. Sometime in the next couple months the official reports will be out on just how warm 2014 was, and with any luck, the Conservation Almanac will get to have some fun with the confusing and misleading graphs that accompany them. Will 2014 be more like 2013, globally very warm, but cool in the USA, or 2012, which was globally moderate (cool compared to the “new normal,” yet still well above the 1960-1990 average) but the hottest ever in the continental US? While a few weeks remain in the year, preliminary estimates have been released by the World Meteorological Organization in a provisional report for the current climate talks in Peru. 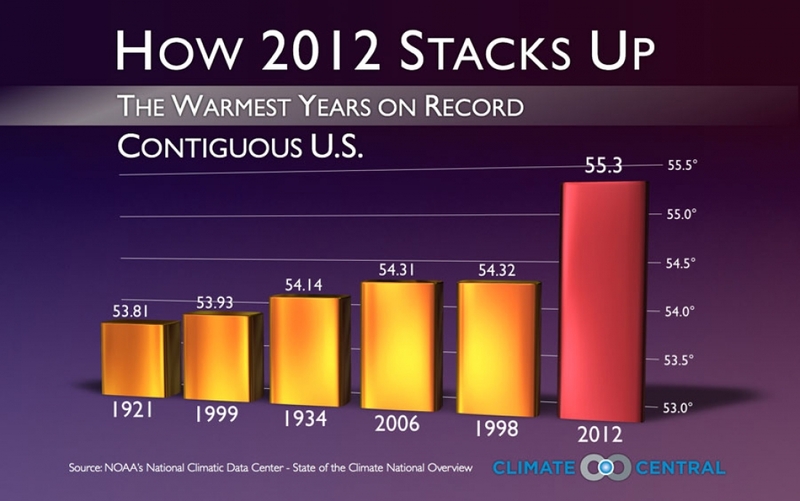 They indicate that globally, 2014 was one of the hottest years on record, and very possibly the hottest. The high temperatures were mostly a function of record high sea surface temperatures, which also contributed to 2014 being a year of extremes: heavy rainfall events and flooding increased, as well as drought, all while tropical storms were less frequent. In 2014, Planet Earth was bipolar indeed: Arctic sea ice continued to decline, while ice cover in the Antarctic reached a new high.